For 52 weeks out of the year, audiences from all across the globe hang on the edge of their seats to witness nonstop entertainment and exhilarating action that can only be seen on Raw and SmackDown. 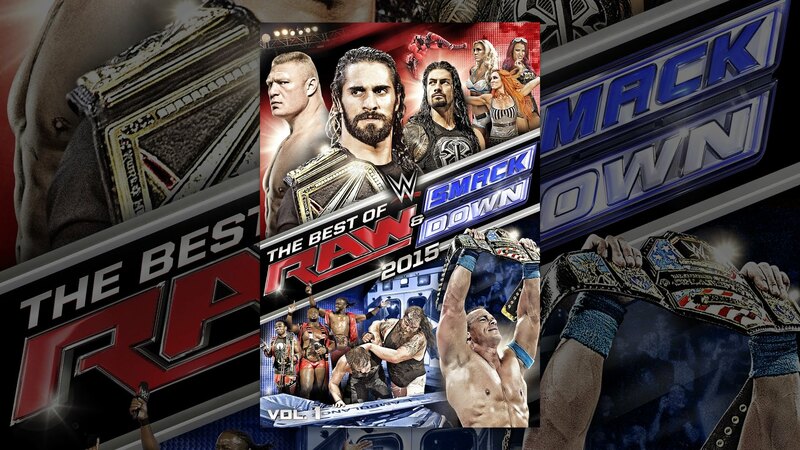 See the best 2015 had to offer featuring Superstars like John Cena, Seth Rollins, Brock Lesnar, Bray Wyatt, Dean Ambrose, Roman Reigns, Paige, The Bella Twins, The Authority, and all of your favorites as they brought the WWE Universe to their feet on Raw and SmackDown! Experience every major moment, every return, every debut, and every epic matchup and see why 2015 was a year that will go down as one of the best in WWE's history.